Available for the first time, this Disney/Pixar The Incredibles Little Golden Book retells the blockbuster 2004 movie! One of the most popular Disney/Pixar films is finally retold in the classic Little Golden Book format! The Incredibles stars a family of undercover Superheroes who are forced back into action to save the world. Featuring Mr. 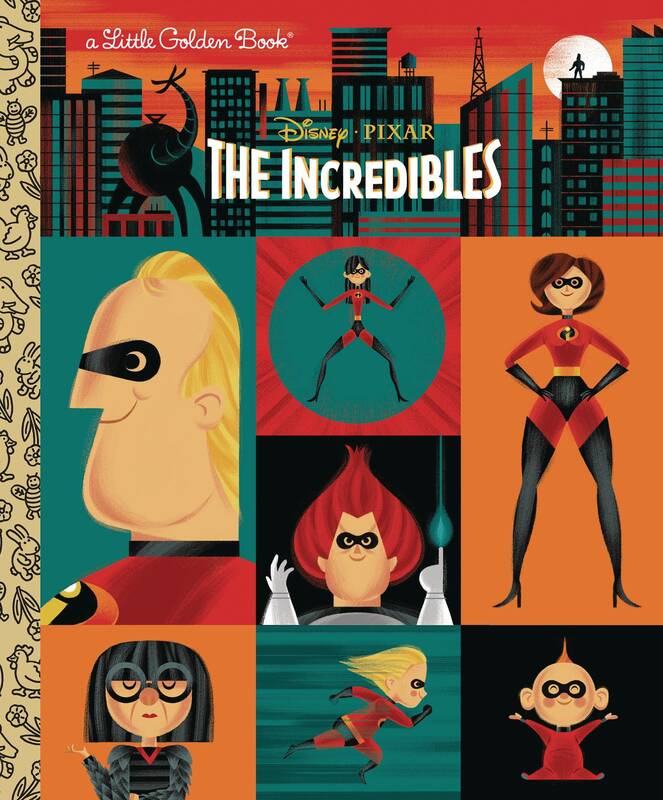 Incredible, Elastigirl, Violet, Dash, Jack-Jack, Frozone, and many other unforgettable characters, this book is a must-have for children ages 2 to 5, plus fans - and collectors - of any age!.